Members have limited liability in case of company limited by share or guarantee. Unlimited company can also be there. Company enjoy perpetual succession until wind-up, irrespective of fact member may come and go. Company is having right to acquire properties on its own name. Company used to have it common seal, but now it become optional. The memorandum and articles of association of a company are the principle documents for the formation of a company and its functioning thereafter. Both the documents are needed to subscribe by promoters of company, who usually become members also and required to be registered with the Registrar of Companies during incorporation. Doctrine of Ultra Vires (out of power) – Any act perform by director, on his own or on behalf of company, for which he is not authorised by MOA/AOA of Company. Doctrine of Indoor Management (Inside the doors of companies everything is going fine) – One who is dealing with company can presume internal management of company is performed in the manner, in which it is required. Every action is performed by competent authority and have legal validity. Cessation of Membership – Cessation of membership took place either through sale/surrender of share or at winding – up of company. In case of public company, member can at any point of time sell his share in open market. In case of private company shares can sold to other existing member. Register of Members – This register carries the name, address, shares and date on which they become members of all the members of companies who own company’s share/s and kept at registered office of company. This helps to identify members for distribution of dividend, serving notice of Annual General Meeting (AGM) etc. Prospectus – Prospectus is a document that invites the public to subscribe to the share capital or debentures of a company. It contains all the information regarding the issue of shares or debentures. It is authorised by at least two directors of companies. A statement in lieu of prospectus can be issued in certain cases. The company is artificial person hence require someone human to manage. Members can be those, but they may or may not be professionally qualified to manage the affairs of company, hence they hire professional managers to run the company. These are known as ‘Board of Directors’ collectively and ‘Director’ individually. Director plays pivot role in management of company. They perform day to day function of the company with support of middle and lower level of management. It is the board, who is responsible of the company’s overall performance. Board of director usually take decision by majority, unless otherwise provided. Powers are provided to directors in the Memorandum or Articles of the company, subject to provision of Companies Act, 2013. Except where express provisions are made that the powers of a company in respect of any matter are to be exercised by the company in general meeting, in all other cases the Board is entitled to exercise all its powers. 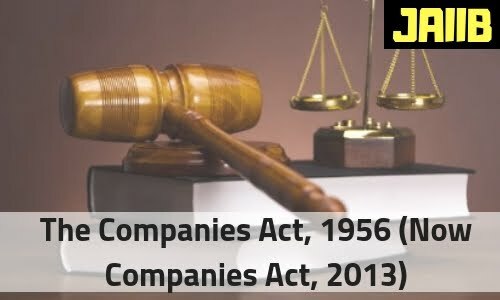 Companies act 2013, also suggest guidelines on eligibly, disqualifications, appointment, retirement, vacation of office of directors in detail. At point of Winding-up company loses its perpetual secession and with liquidation its existence. Now the properties of company are administered for the benefit of its creditors and members by liquidator. 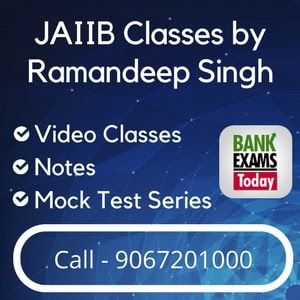 A liquidator takes control of the company assets to realise them and distribute among the creditor and if any surplus left then among the members in accordance with their rights. The main purpose of winding up of a company is to realize the assets and pay the debts of the company expeditiously and fairly in accordance with the law. After liquidator finishes with task of liquidation, name of company kept in abeyance and then strike–off from register of Registrar of companies.